November is a somewhat sombre month, and not only because the days are getting a lot colder and darker here in the UK. This year’s remembrance ceremonies have had extra potency due to the centenary of the end of the First World War, so i’ve taken this as my cue for the next 5:4 mixtape. It’s titled ‘Silence (Requiem)’, though i should stress that i haven’t created it as a commemoration, homage or tribute to anyone or anything specific – i’ve simply curated music that exists in an interesting and thoughtful relationship with silence. 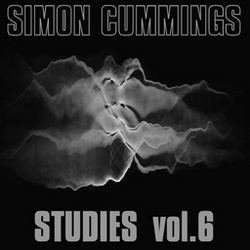 In some cases this takes the form of busy lowercase chatter (Bernhard Günter, John Wall, Tomas Phillips & Luigi Turra, Shinkei, Ennio Mazzon, Christopher McFall), a few tracks are creatively ‘silent’, presented as ostensibly passive field recordings (Unknown Artist, Christoph Limbach, British Library, Dallas Simpson), and there are various examples of restrained or compressed music, containing a sense of pent-up energy (Ben Frost, Alva Noto & Ryuichi Sakamoto, Desist, Jason Lescalleet, Supersilent, Need Thomas Windham, Secret Chiefs 3, Andrew Liles, Ryoji Ikeda). 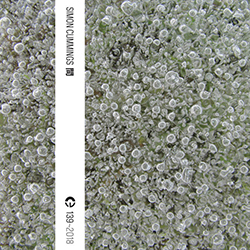 Most of the tracks, though, are gentle, ruminative and/or meditative music, most of which treats silence as an omnipresence into which its material is carefully placed (Gareth Davis & Frances-Marie Uitti, James Weeks, Brian Eno, The Hafler Trio, The Denisovans, Ouvrage Fermont, Jakob Ullmann, Haruo Okada & Fabio Perletta, Burkhard Schlothauer, Kenneth Kirschner, Jürg Frey, Eva-Maria Houben). Interspersed at half-hourly intervals are four short excerpts from choral works that either reference the dead or are otherwise laments. Ricky Ian Gordon‘s Water Music: A Requiem is a work, according to the composer, “not only for the dead, but for what seemed like a sort of death in me”. Galina Grigorjeva‘s setting of Joseph Brodsky’s The Butterfly (review) is an exquisitely tender articulation of life’s frailty and ephemerality. Bernat Vivancos‘ Requiem (review) avoids the traditional Latin text in favour of a more personal philosophical and poetic reflection on death. 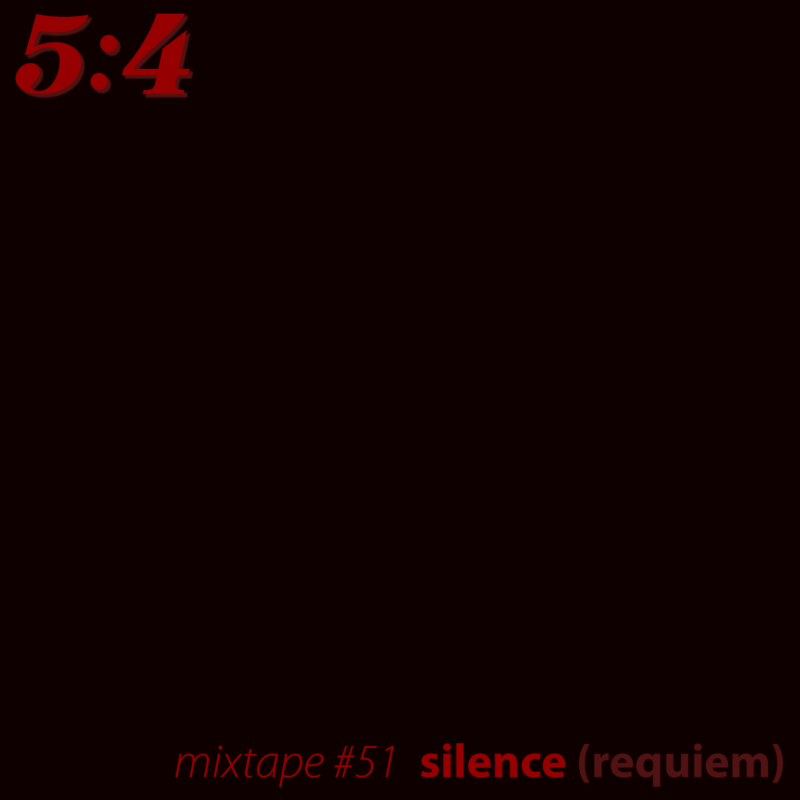 To end the mixtape, following two minutes of quasi-silence by irr. app. (ext. ), i’ve turned to Alfred Schnittke and the haunting wordless piece that ends his Psalms of Repentance.